Dentons - Roll-back of employment laws in a post-Brexit UK? Roll-back of employment laws in a post-Brexit UK? 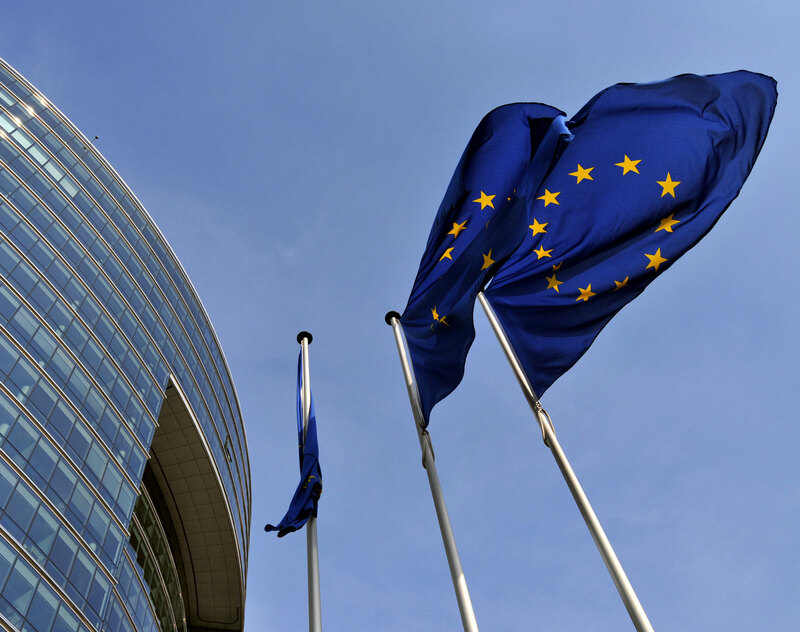 The UK’s impending exit from the EU could in theory prompt a raft of changes to employment laws. However, to what extent would any such changes be welcomed? In the midst of the current uncertainty, the results of a recent survey appear to support the widely-held view that the main concern for businesses in a post-Brexit UK is stability. Extensive amendments do not appear to be what those surveyed are seeking. Rather the results indicate that whilst 65% of businesses want to see some changes in employment law post-Brexit, just 5% are looking for these to be dramatically overhauled. A demand for significant change was expressed in only a few areas, namely the right to accrue holiday during sickness absence and uncapped discrimination claims. 71% said that they would welcome the removal of rules allowing long-term sick employees to roll over their annual leave. The thorny issue of holiday pay calculations, and the inclusion of overtime and other elements of pay, was also raised by over half of those surveyed as an area businesses are keen to see rolled back. Although there is no indication at present that there will be any changes to this area of the law, 65% said that they would like to see changes to discrimination laws, with 28% looking for a ‘cap’ on discrimination compensation , citing uncapped damages as being used as a tool to force businesses to settle claims. The survey comes after the suggestion that the UK will need a bespoke immigration system post-Brexit, which could see EU migrants facing different rules depending on the sector they work in. With businesses to be consulted on new immigration policies, this may provide a further indication of what employment changes, if any, we can expect to see post-Brexit. Any changes will depend on the political will at the time and as such we can only speculate. However, it is interesting to gauge the reaction from the UK’s business community as to how any proposed changes might be received.